AWTT floating cover systems are world leading systems for water, wastewater, and other cover applications. In clean and drinking water reservoirs floating covers protect the water from evaporation, algae, contamination and the loss of water treatment chemicals (such as chlorine). 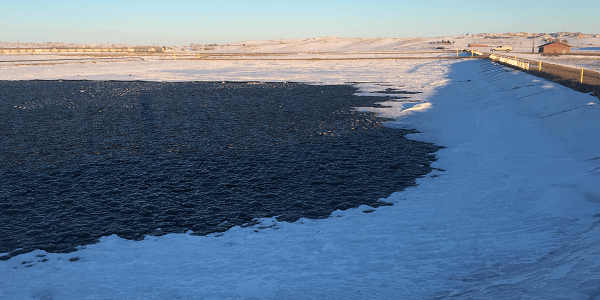 In waste water applications floating covers prevent odors, dissuade wildlife from accessing the pond, insulate and prevent the buildup of algae. 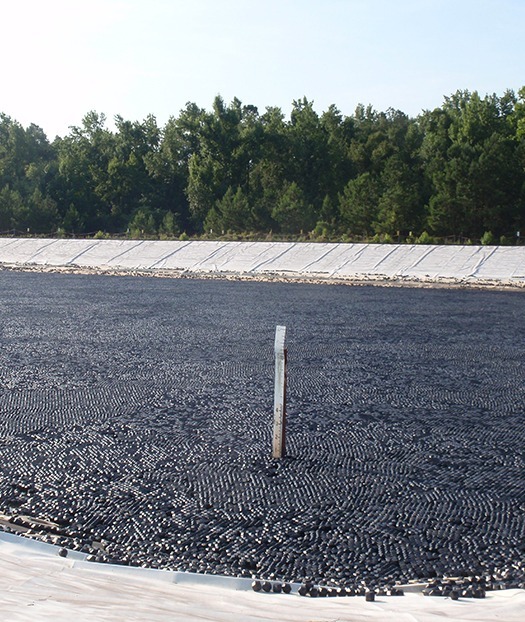 A floating cover often consists of a flexible geomembrane fixed atop a liners which provides the shade and windproofing of the pond. The liquid is then introduced between the two membranes, so that the cover floats on the surface of the liquid. 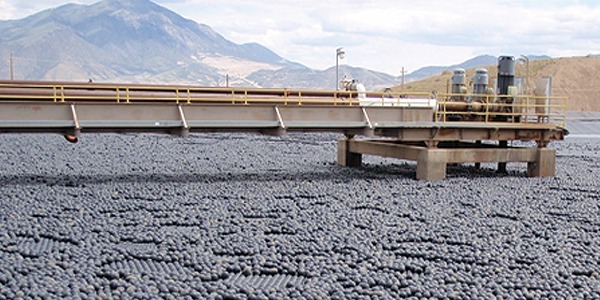 AWTT floating covers are different and present several advantages compared to typical geomembranes covers. 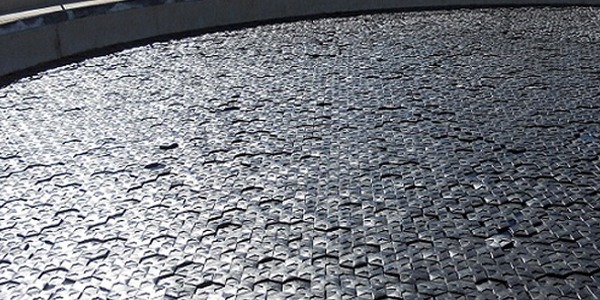 Our floating covers are composed of thousands of single, similar and symmetrical elements that automatically form a barrier on top of small and very large liquid bodies. Small openings in between those elements allow for water to flow into the reservoir. Contrary to geomembrane, rainwater will not build up on top of the cover and pumps are not required. The level of the surface will vary depending on filling height of the covered liquid. 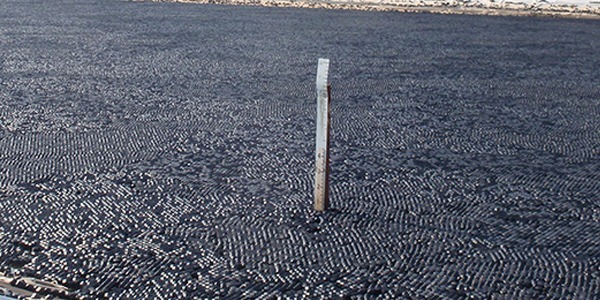 Similarly to geomembrane, remaining elements which are located on the edge of the containment basin will float in and out of the liquid to ensure uniform coverage. We regularly assist designers with floating cover services such as preliminary design, material evaluation and selection, standard detail drawings, specifications, and application design assistance. For longer term municipal water and wastewater floating cover applications, AWTT recommends the use of our custom bland of UV resistant HDPE. But other material such as PP are available for certain floating covers. Color other than black are also available for custom orders. Modular floating cover installation do not required a highly specialized craft. Each element is prefabricated and can be released directly into the liquid. Contrarily to geomembranes, certified installers and highly trained and specialized crews are not required to install our floating covers. Our floating covers do not require maintenance. 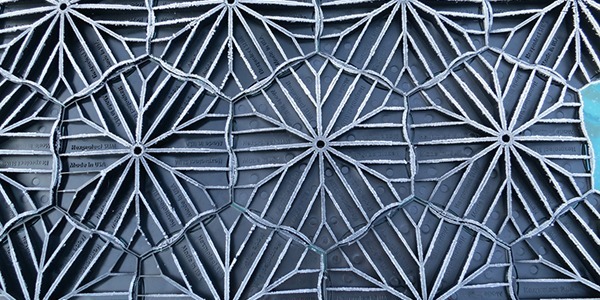 Routine visual inspection and periodic cleaning may be necessary depending on the installation. Our Armor Ball® cover (reinforced hollow plastic ball) provides a cost efficient way of covering problematic bodies of water. Due to the ease of installation and nonexistent maintenance, our covers can be installed in remote places. 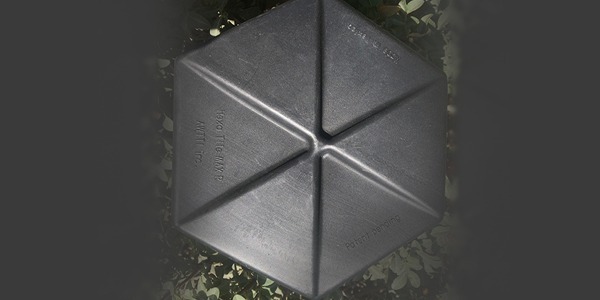 The Hexprotect® (Hexagonal tiles cover) provides the same advantages as the Armor Balls® with the added benefit of increased coverage and higher wind resistant. The tiles self arrange to cover up to 99% of the surface area. 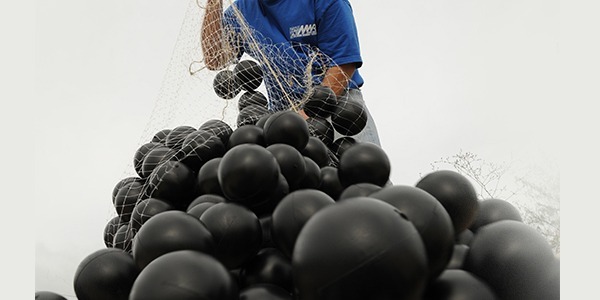 AWTT INC. Armor Balls® AQUA cover systems offer a simple and maintenance free solution to reduce heat loss, evaporation, algae growth and odors. AWTT INC. Hexprotect® AQUA cover system is a simple yet effective product which fulfills demands of an affordable and wind resistant floating cover for liquids. AWTT INC. Hexprotect Slim™ cover system (patented) is the result of intense and extensive reasearch leading to a product which fulfills demands of an affordable and wind resistant floating cover for liquids. Hexoshield® Rhombo cover system (patent pending) hybrid cover was designed and manufactured by Advanced Water Treatment Technologies, Inc.
AWTT INC. Hexprotect® Max R insulated floating cover system (patented) is the result of intense and extensive research leading to a product which fulfills demands of an affordable, wind resistant, high insulation (R17+), floating cover for liquids.